Hot on the high heels of London Fashion Week, join us for a night of fashion drawing fun in collab with Lucy & Yak! From 'pret-a-portraits' to fancy footwear design, you’ll be guided through a series of easy and experimental drawing challenges by your host, Dulcimer Draws. We'll play with a variety of materials and attempt to emulate the style of some of our favourite fashion illustrators, including Blairz and Daisy Villeneuve. 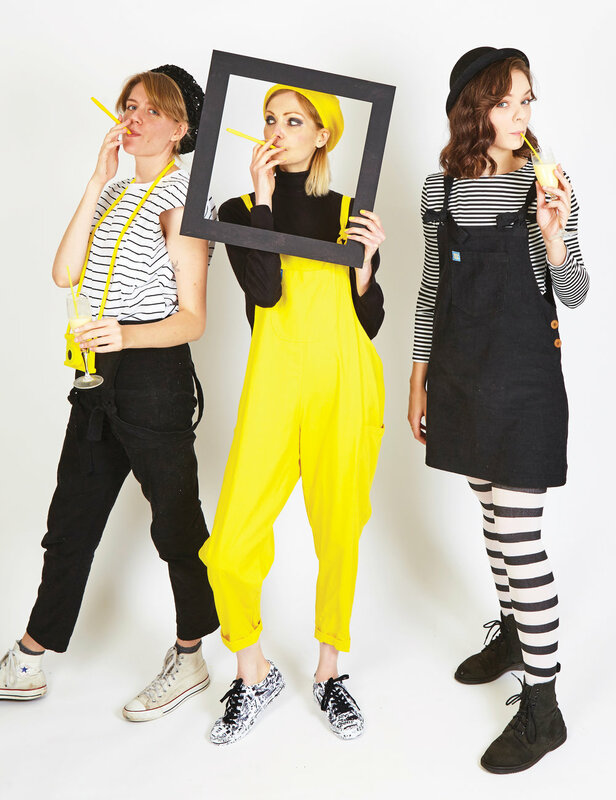 You'll get to draw from live models* wearing some of the latest Lucy & Yak looks, and there'll also be an open call and opportunity for anyone who is (dressed) up for it to pose for the whole group to draw too! Dress code: Lucy & Yaks optional – fun headgear and ART-cessories strongly advised!! *NB: We'll be drawing un-professional models - e.g. our mates who've kindly agreed to pose for us! Cheers to Lucy & Yak for supporting this event!